Contemporary Living in a Country Setting. Somerset is a community created for those who enjoy quality living. 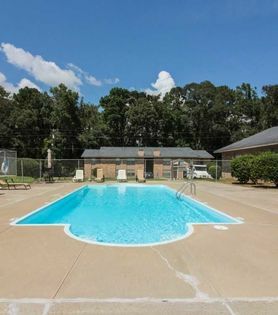 Nestled in the heart of Deridder, our location is sure to please every member of the family. Somerset offers convenient access to shopping, restaurants and entertainment. 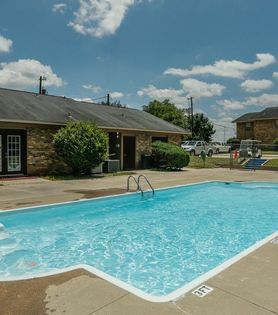 We offer a peaceful environment complemented with helpful amenities such as an on-site laundry room and beautiful sparkling pool. 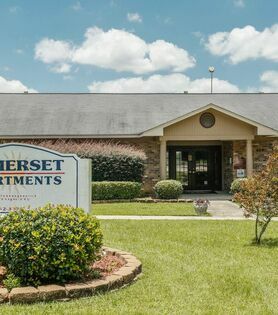 Our pet-friendly community offers spacious living spaces in our 1 and 2 Bedroom apartments, and include amenities such as, ceiling fans, plantation blinds throughout. 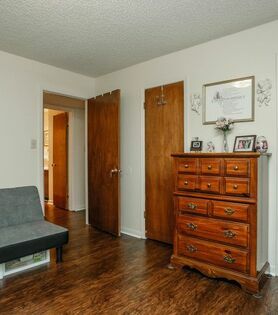 In our two-bedroom unit’s wood burning fireplaces, washer/dryer connections, tennis court, and much more.